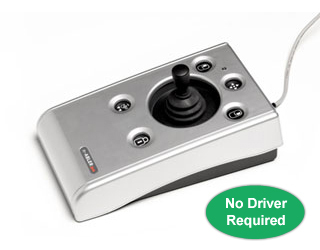 Building on the huge success of n-ABLER, n-ABLER Pro was introduced to satisfy the needs of older users. We observed that once users became teenagers, they would tend not to want to use n-ABLER since they associate the brightly coloured buttons with children’s products. Similarly, ageing users generally did not want to use a product which was clearly meant for children, yet their needs are in many ways similar to younger users. In answer to this, we launched n-ABLER Pro. It has a modern silver over- black colour scheme and black buttons with white legends, which are great for users with visual impairments. 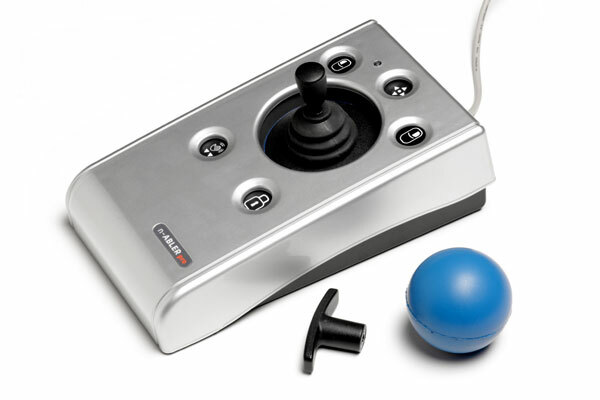 Because ageing users can sometimes exhibit tremors, we also built in a unique anti-tremor facility which filters out the tremors, leaving the underlying movement of the joystick or trackball. There are four selectable levels of anti-tremor filtering, and the feature may be turned off for users who have no need of it. Dwell Clicker is a new feature recently incorporated into n-ABLER Pro, allowing users to achieve completely switch-free selection of items on screen. Simply allow the cursor to dwell over the item in question for a pre-determined (but selectable) period and n-ABLER Pro will click it for you! 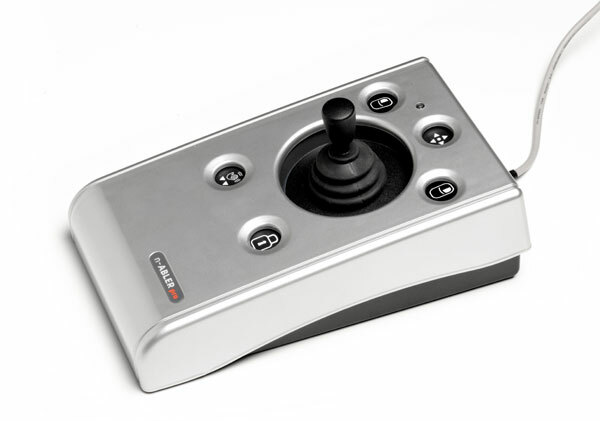 Of course, all the great features that you already associate with n-ABLER such as cursor speed settings, drag-lock, double-click, programmable switch adaptation and driver-free operation are still available in n-ABLER Pro.